There was a link beneath this cover to another blog, Secret Fun, published by Kirk Demarais. On November 21, 2006 he explains what is the story behind this record cover. If you happen to like cartoon music, I would check this out, because for as long as it lasts you can download this virtual CD. I wonder why there are so little CD’s available with cartoon music. 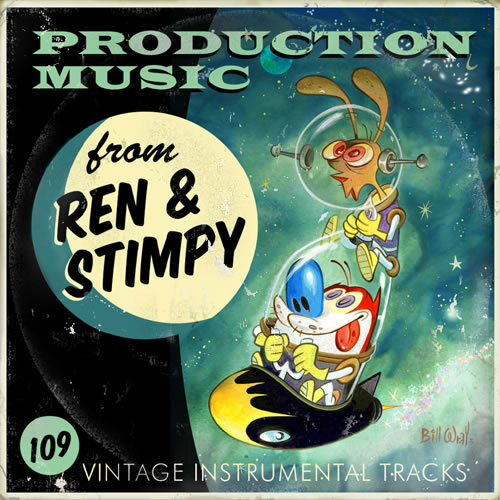 If I had a record company, a series of compilations of cartoon music would be on top of my list. There is so much of this music on library records, soundtrack LP’s and other obscure vinyl, that hardly anybody has ever heard. There’s work to do here, my friends! Buquer, sorry, i have no idea what you are trying to tell me. Language failure!